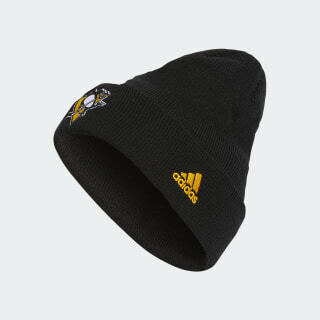 A winter cap for fans of the Pittsburgh Penguins. 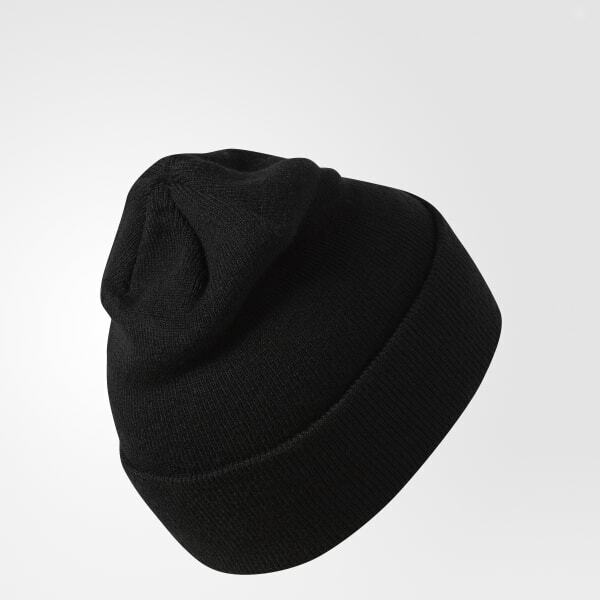 It might be cold on the rink, but you'll stay warm all winter in this men's knit hockey cap. Made of soft acrylic for a comfortable, head-hugging fit, the beanie features an embroidered Penguins logo on the fold-up cuff to show your support for the 2016 champions.